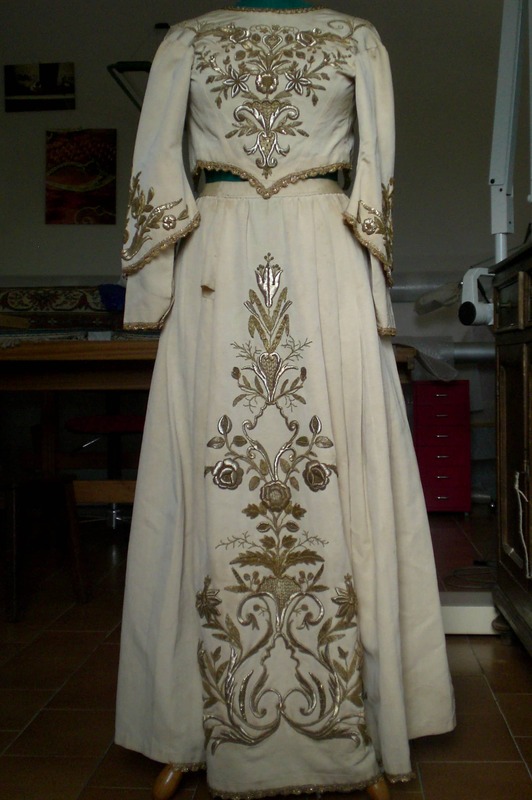 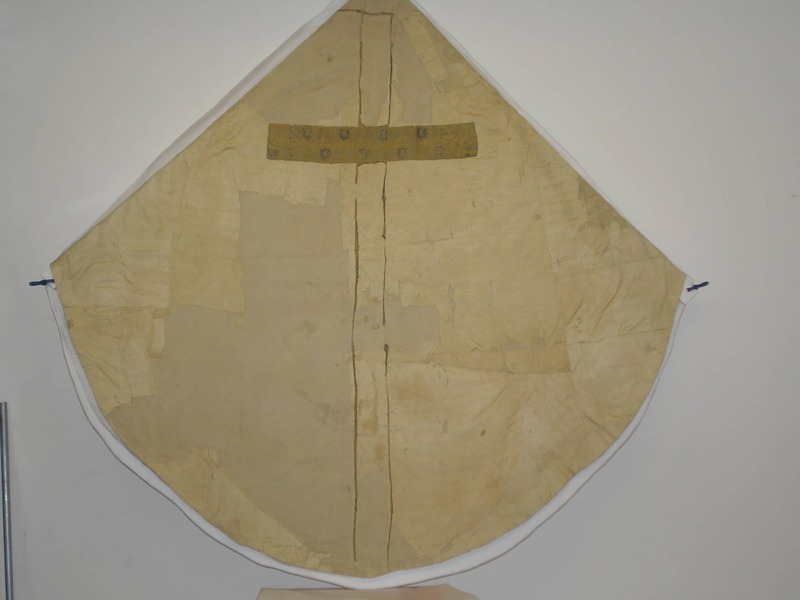 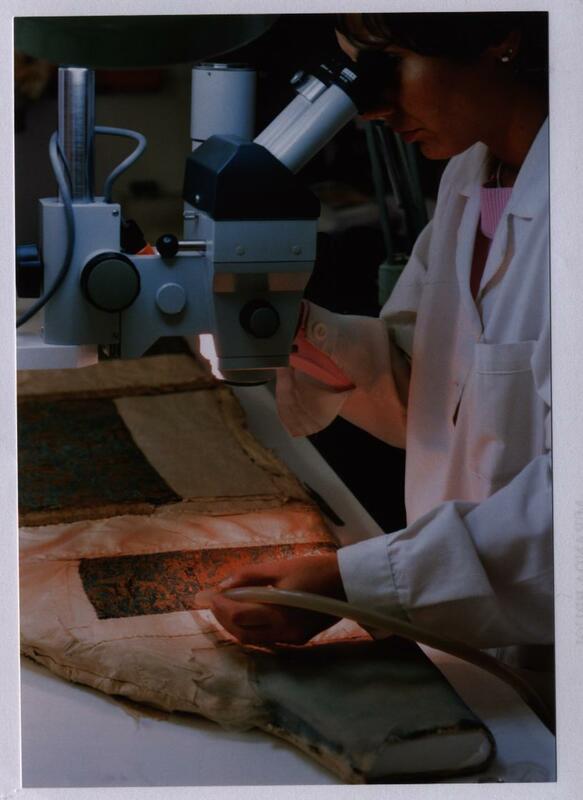 L'Arcolaio is company founded and established by Roberta Cappelli and Caterina Fineschi who have been working in the sector textile restoration for over twenty years. 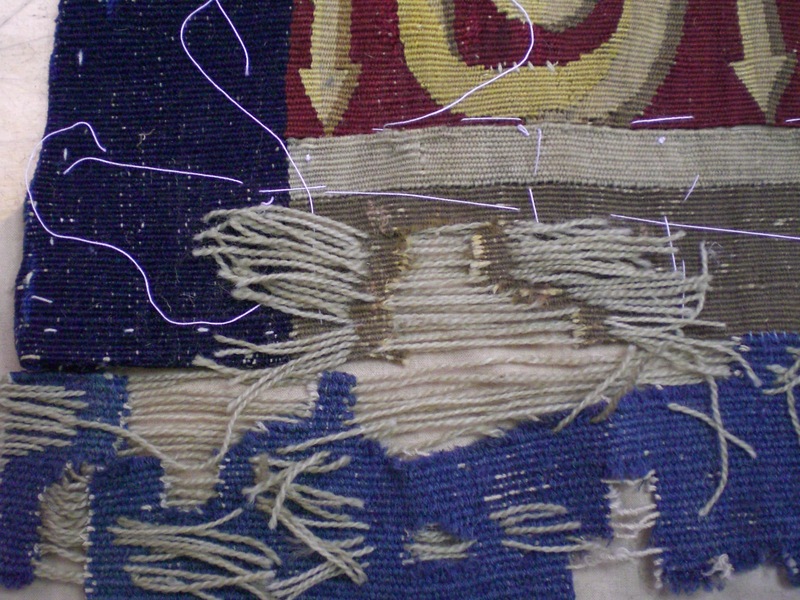 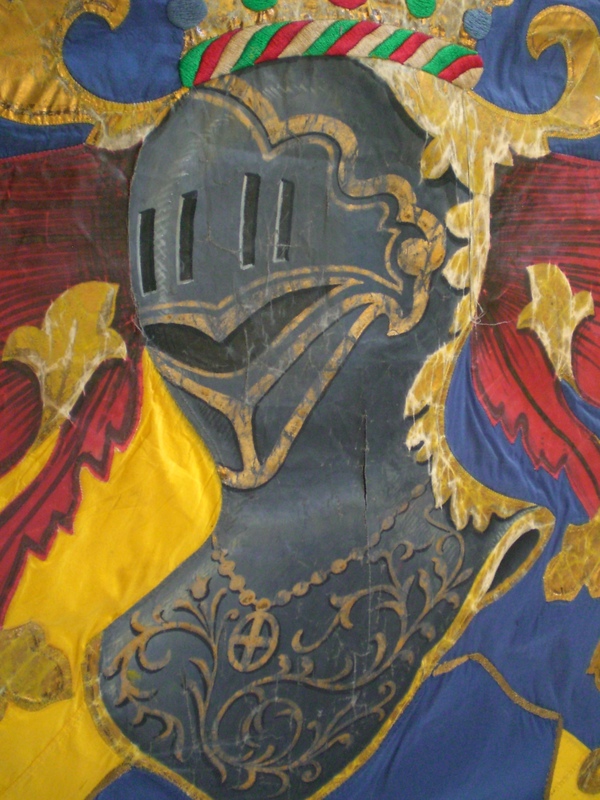 During this long period, many interventions were carried out on the most diverse textile objects; among these the work at the "Opificio delle Pietre Dure" in Florence doing some restorations, including two panels with "or nué" embroidery, one from a fifteenth century drawing of Antonio Pollaiolo and the other from a sixteenth century cartoon attributed to Raffaellino del Garbo. 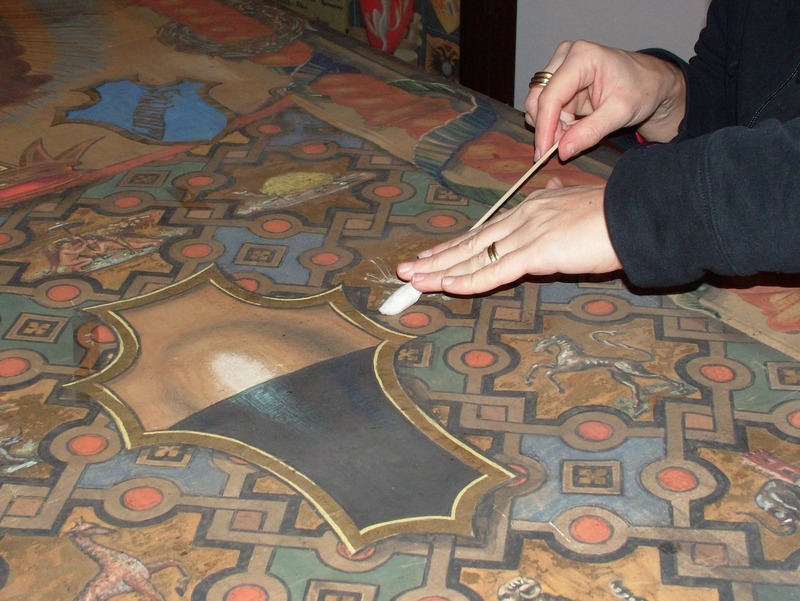 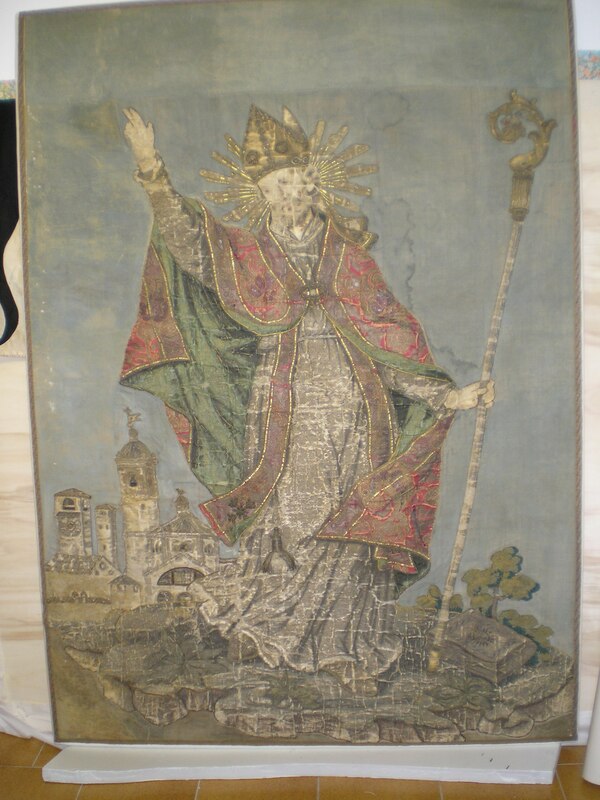 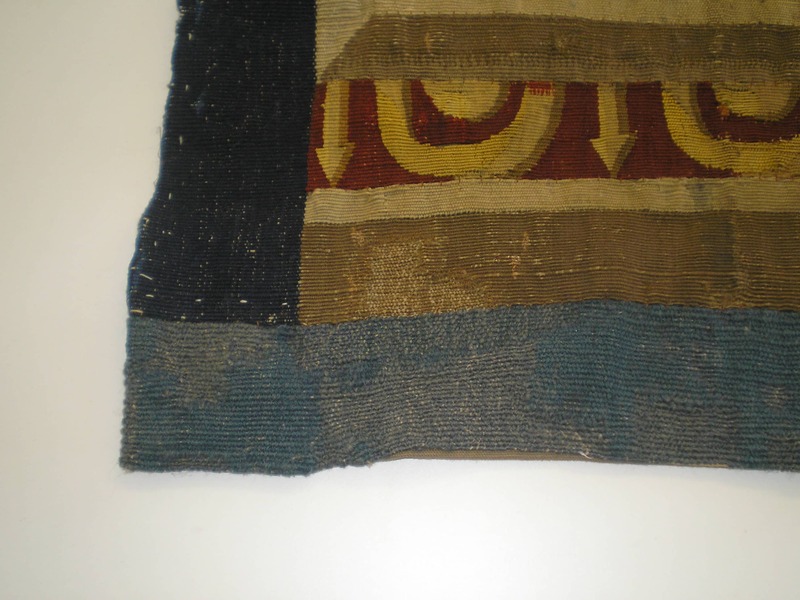 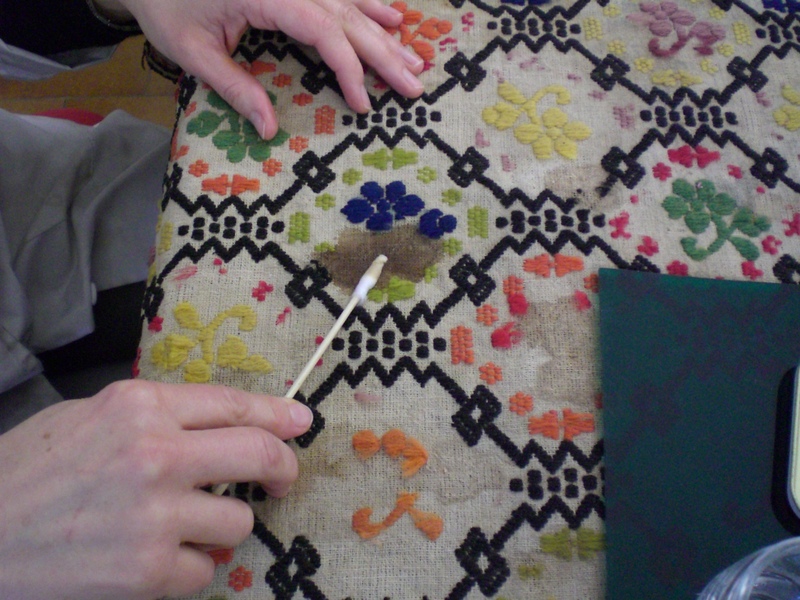 The workshop has also accomplished the restoration of the eleventh/twelfth century Sant Agostino hanging in the Cathedral of Cagliari and the restoration of some tapestries in the "Palazzo del Governo" of Siena, headquarters of the Provincial Administration. 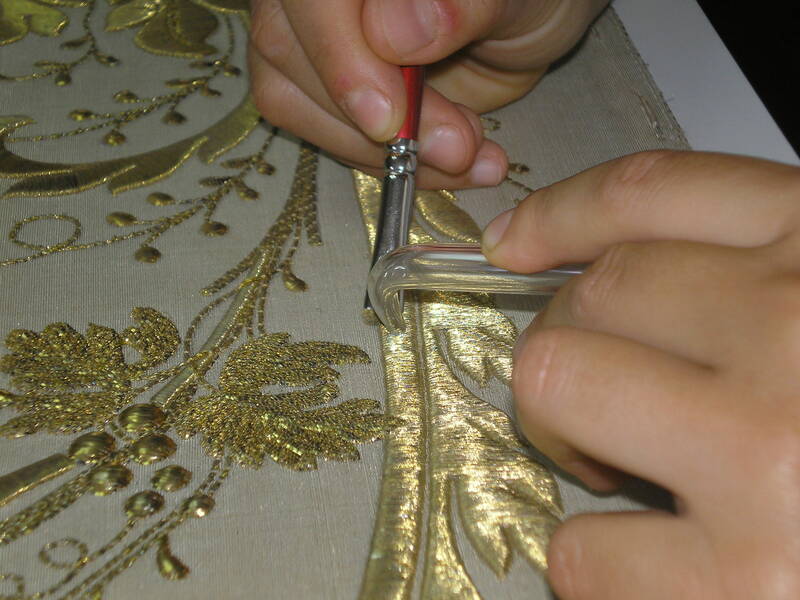 The workshop adopts a conservative type of restoration and is constantly updated on new methods.